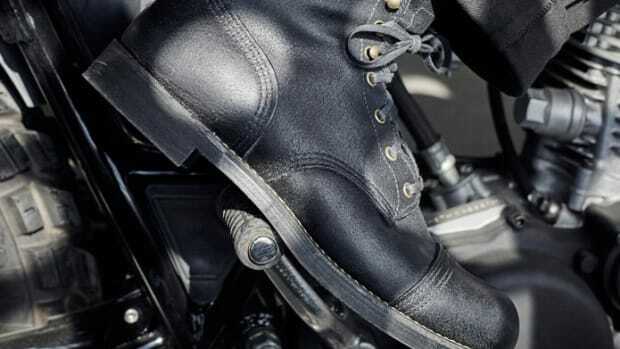 There&apos;s no mistaking the 877, it&apos;s a boot that&apos;s seen a million imitators, but there can only be one. 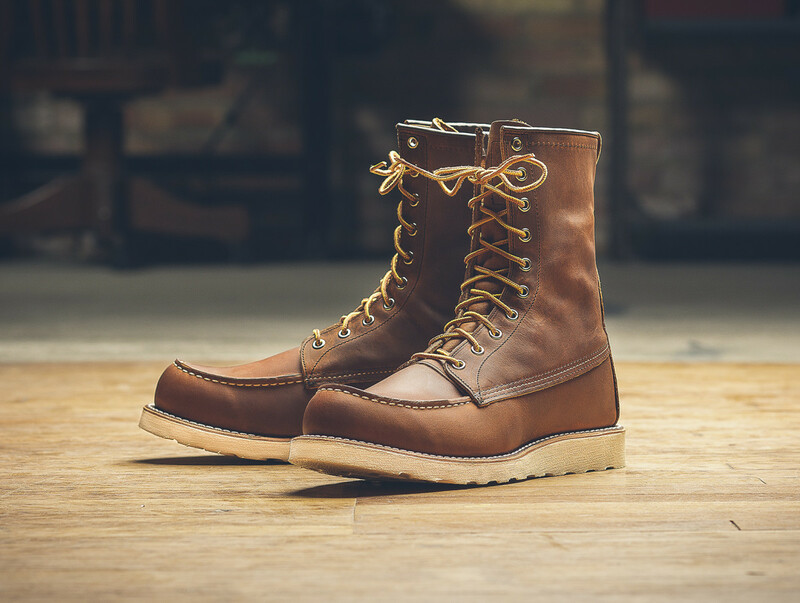 This week, Red Wing Heritage is giving the boot a fresh new look that updates the boot in a generous helping of Copper Rough & Tough leather that looks striking in its 8-inch profile. 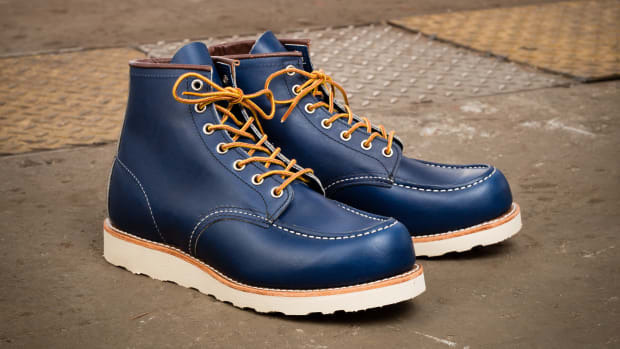 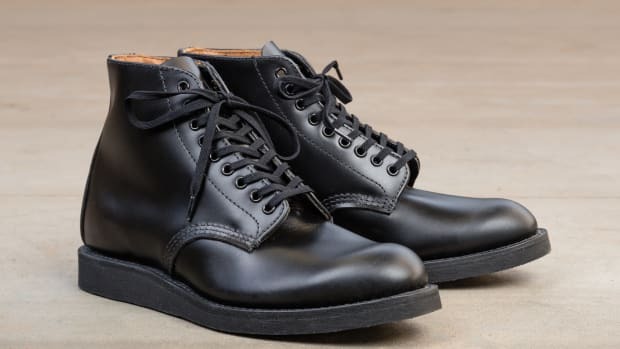 It also is built with Goodyear welt construction, a Traction Tred outsole and triple stitched quality that makes for a boot that will last for years and years to come.